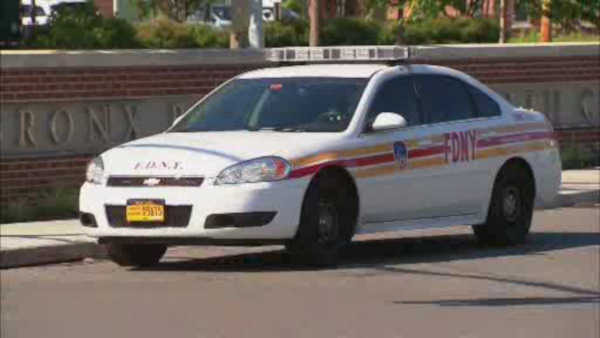 EAST BRONX, Bronx (WABC) -- Two people were hurt when a fire broke out at The Bronx Psychiatric Center on Saturday. The fire broke out shortly before 3 p.m., and was placed under control in less than an hour. The fire was reportedly contained to one room in a residential building. There were no evacuations or impact to the rest of the facility or its operations. According to the FDNY, one of the injuries was considered serious. The other injury is considered minor.